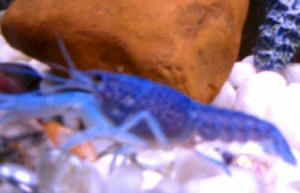 Blue Marron Mr. Fenner: I have found a site with what I had hoped would be an article on how to care for my new Blue Marron on WetWeb. However, there was no article where it should have been. I am in need of some assistance as to caring for my new friend and would appreciate any information that you could provide. 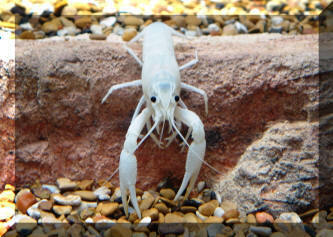 <The only related material we have presently is the coverage of freshwater crustaceans in general: http://www.wetwebmedia.com/FWSubWebIndex/fwcrustaceans.htm and the FAQs beyond. 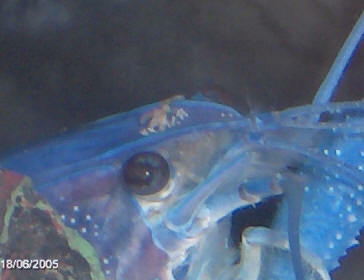 Perhaps you will pen an article on this species. Bob Fenner> Thank you.